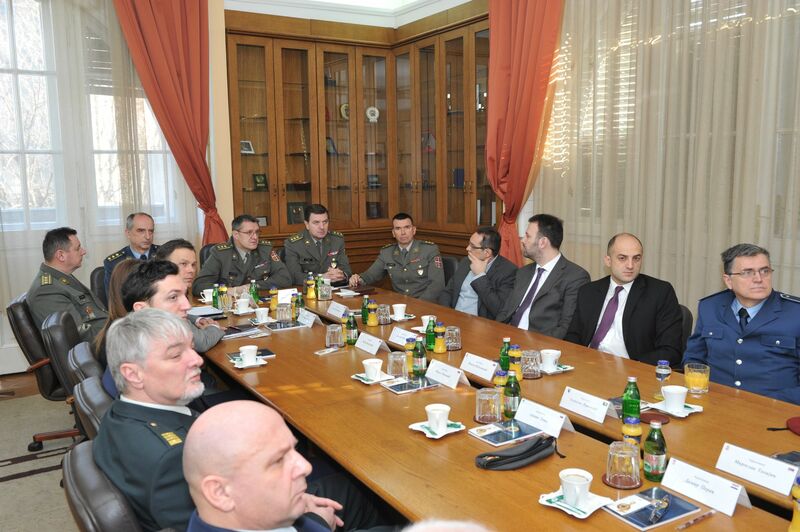 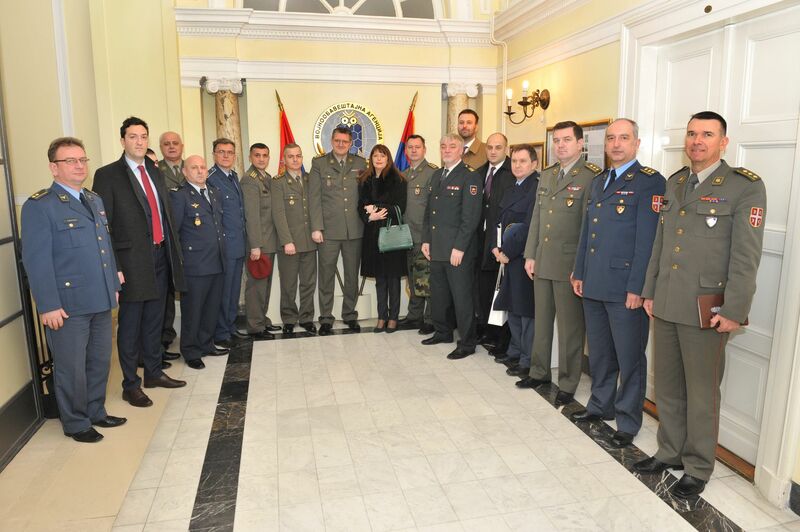 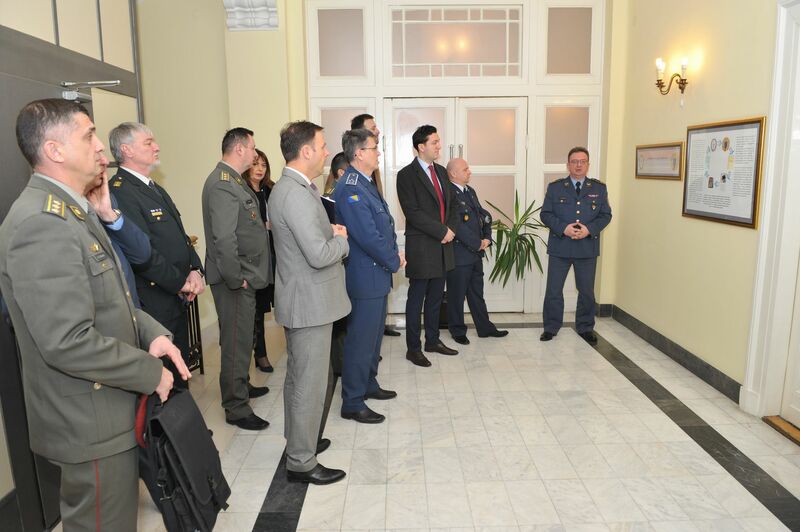 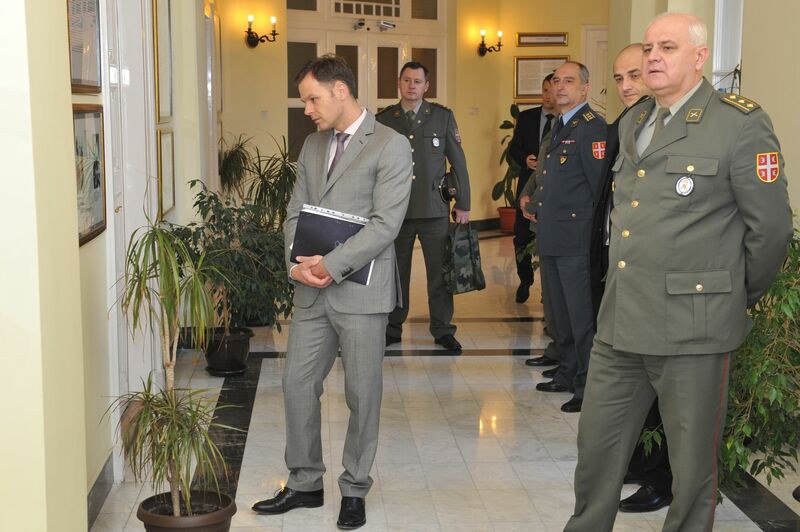 The attendees of the Advanced Defence and Security studies have visited today the Military Intelligence Agency (MIA) of the Ministry of Defence of the Republic of Serbia. 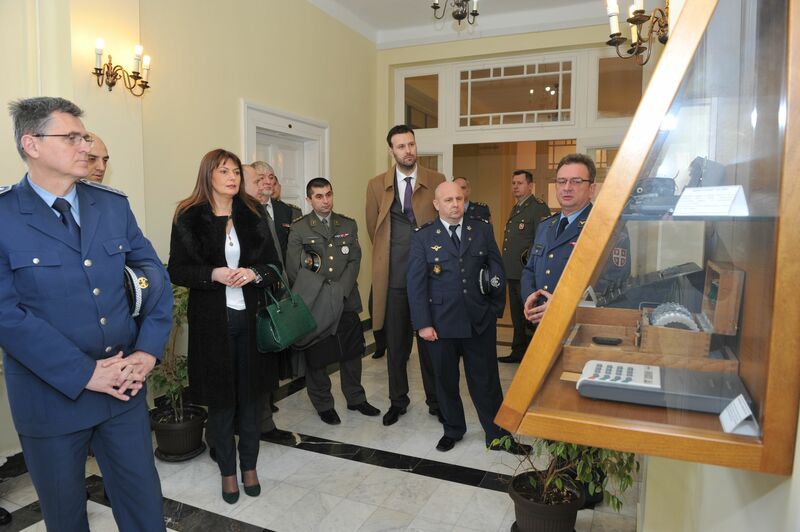 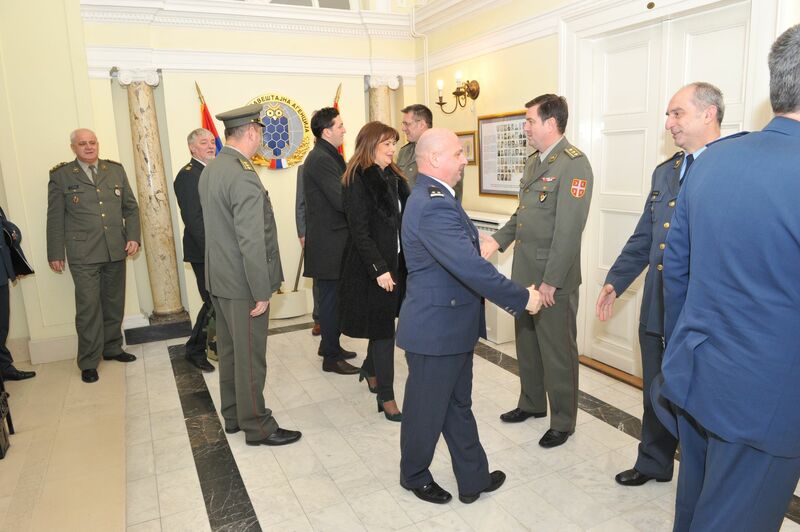 At the beginning of this visit, the representatives of MIA presented the attendees the permanent exhibition dedicated to the history of the military intelligence service in Serbia since 1884 until today. 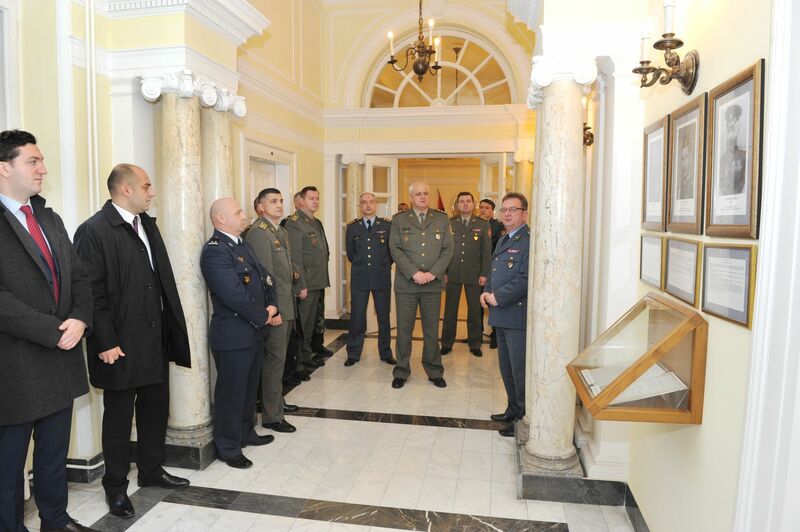 While visiting the exhibition, the guests have shown great interest in rich history and tradition of the intelligence activity in Serbia. 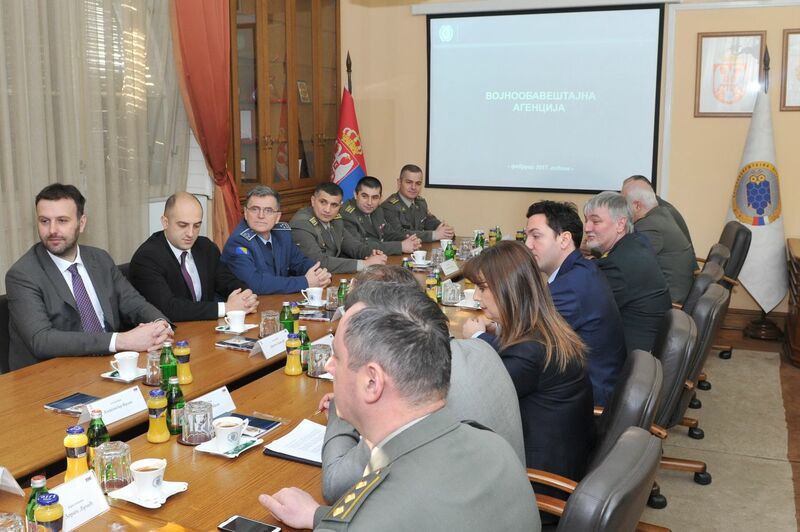 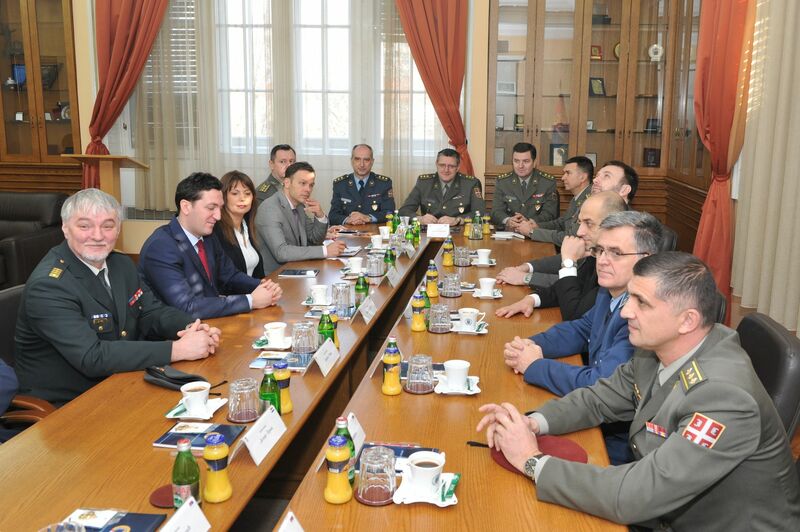 After visiting the exhibition, the deputy director of the Military Intelligence Agency colonel Zoran Stojkovic has informed the quests about the place of the Agency within the security and intelligence system of the Republic of Serbia and legal framework as well as organizational structure of Military Intelligence Agency, its missions, main tasks and activities. 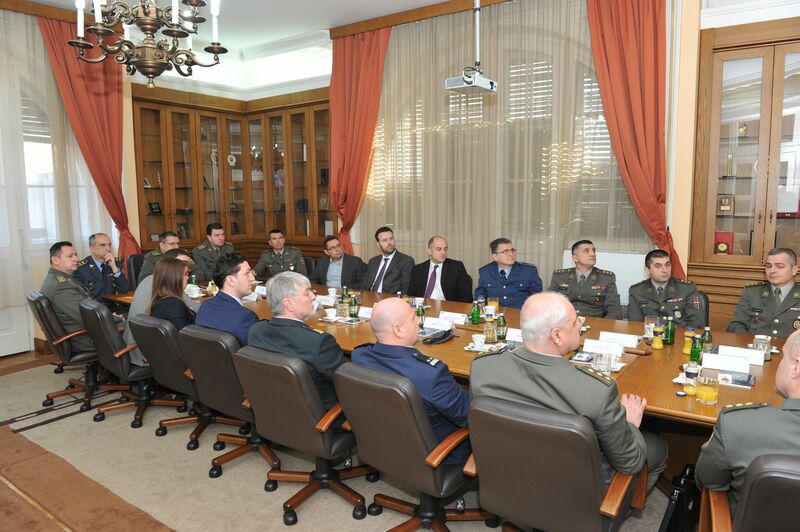 In the addition, the attendees of the Advanced Security and Defence Studies were briefed about certain organizational units of the Agency, at the first place about the defense attaché offices and Intelligence Training Center.